ZURU Toys has informed us they have some HUGE X-Shot product launches scheduled for 2017, and we’ve been given a sneak peek of the first blaster in the new line to be announced! Details are scarce at the moment, but there are a few key points that are noteworthy… that is, of course, if a clip-based, crossbow-style blaster that can hit 90 foot ranges piques your interest! It will be capable of launching darts in excess of 90 feet(!). We’re told it looks “super cool” and appears to be a crossbow. The new model looks to be clip-based, if the image outline is to be believed. We’re seeing what looks like a pump-action fore-grip. 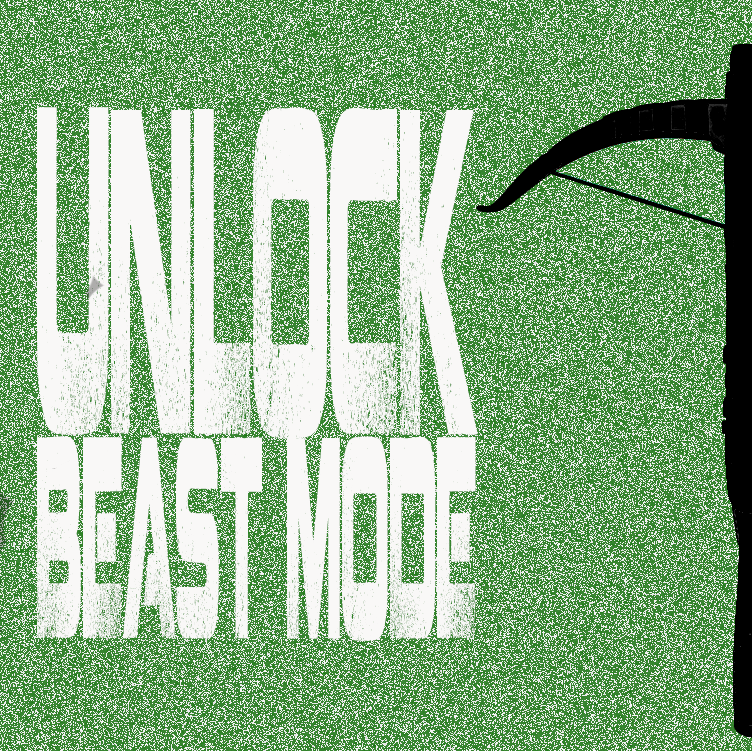 The drawstring of the crossbow may or may not be functional. We’re told this will be at “most major retailers” by the end of the year! At first glance, comparisons with the Nerf N-Strike Elite CrossBolt seem obvious. But frankly, I’ve never been a huge fan of that particular Nerf model. While I like the look of the CrossBolt, I find the overly small, top-mounted priming slide to be especially awkward in this application… it’s uncomfortable, and the bow arms just get in the way (though it IS actually string-powered–no flywheel or plunger “faux-bow” nonsense–so I’ll give Hasbro credit for that). I also don’t find crossbows to be the best in tight quarters, and this particular Nerf model can’t accept barrel extensions, scopes, stocks, etc. like most Nerf models. So you pretty much get what you get with the CrossBolt. And while it’s hard to say if the new ZURU X-Shot crossbow we’re seeing here will remedy any of these issues, a priming slide located under the barrel would do a lot to make me a fan. And frankly, even if the bow arms of this X-Shot model end up just being for show, that’s not a deal-breaker since they could likely be removed to make the blaster more compact. 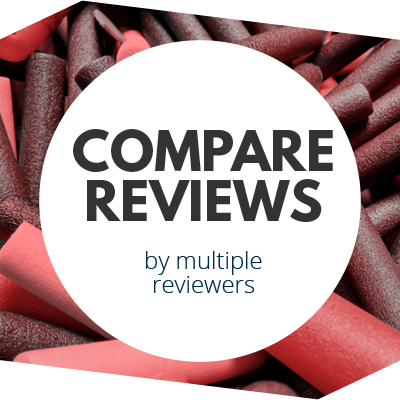 Competition is always a good thing, and if X-Shot can deliver an improvement on the concept–or even deliver something comparable at a lower price–I’m all for it. ZURU has made significant improvements to their blaster line-up over the past year or so, with the X-Shot Bug Attack series in particular showing impressive attention to detail in plastics quality and molding. I’ve personally met with members of both their design and marketing teams, and can attest that they are serious about providing a high-value alternative to the category leaders with products that punch well above what their price would indicate. 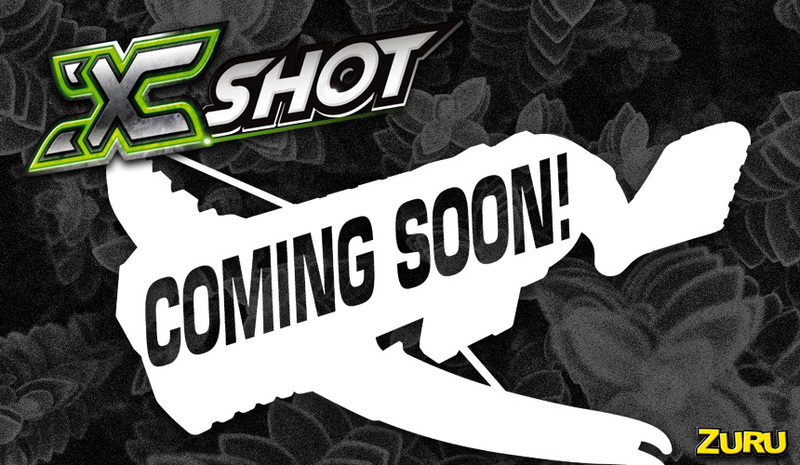 We’re anxious to see if their investments pay off in their forthcoming products, and are working closely with ZURU to provide more details on the latest X-Shot blasters as they become available! 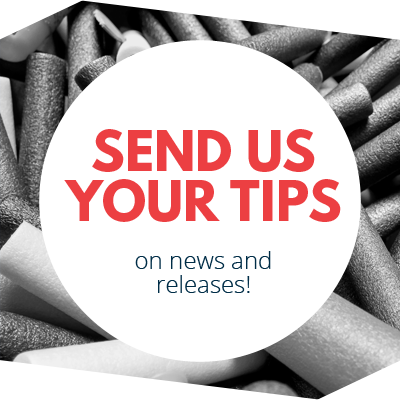 This entry was posted in Blaster Hub: Exclusive, Dart Blasters, News/Updates and tagged dart blaster, dart zone, news on November 3, 2016 by PMindemann.